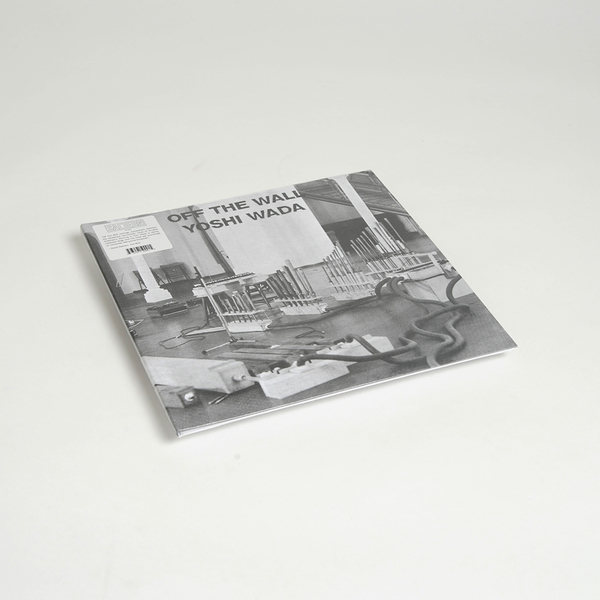 Originally released in 1985 by the FMP label, Off The Wall is another stunning entry into Yoshi Wada's catalogue of drone music masterpieces. 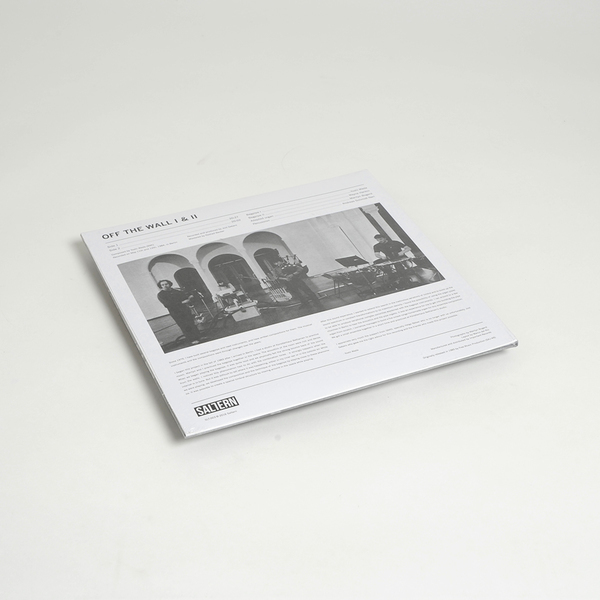 Those who've already encountered Wada's work will most liely feel at home with his instrumental configuration, which involves an adapted organ, percussion and most prominently, the duelling bagpipes of Wada with Wayne Hankin. 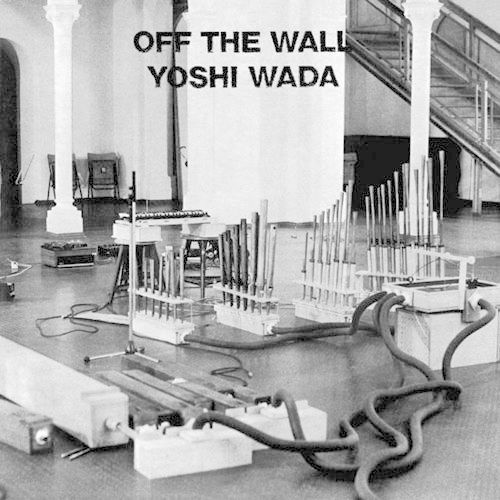 It would be doing Wada a great disservice to group this in with drone music in any strict sense: by sheer merit of its high rate of change and hyperactive musical core, Off The Wall transgresses a great many of the clichés associated with avant-garde minimalism, yet the erratic, flurried interplay between the two sets of bagpipes results in the sound of one tangled thread of harmonics and overtones clashing against another, resulting in something like a giant, monumental chord that keeps stumbling in and out of tune, all the while Andreas Schmidt-Neri's percussion instilling a sense of ceremonial drama.